We wanted to make it super simple to find helpful ideas and resources in one place. 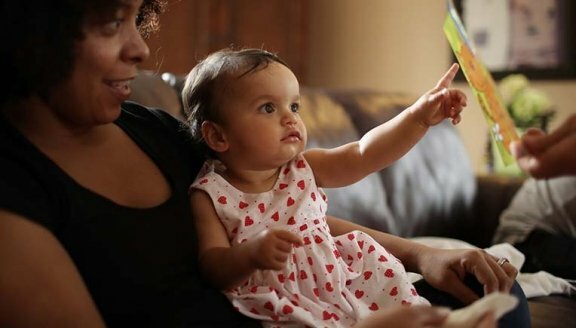 We built a Parent Toolkit filled with ideas, videos, resources and information to help you give your baby the best start to building a strong brain and a happy, healthy life. Check out everything we have for you to get started right here. 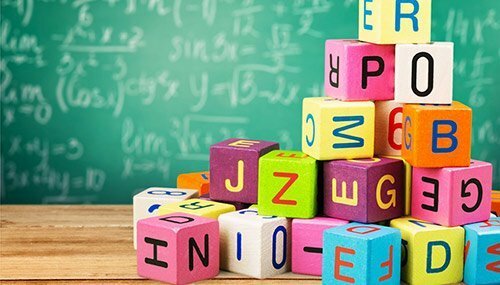 These are “The Building Blocks for Your Baby’s Brain”. Just like exercising a muscle, these simple activities will help your baby build a strong brain. We’ve created two beautifully illustrated E-books for Moms and Dads to share with their baby. These books provide another opportunity for loving interaction. Read our online E-books here. There are endless ways to help your baby build a strong brain. 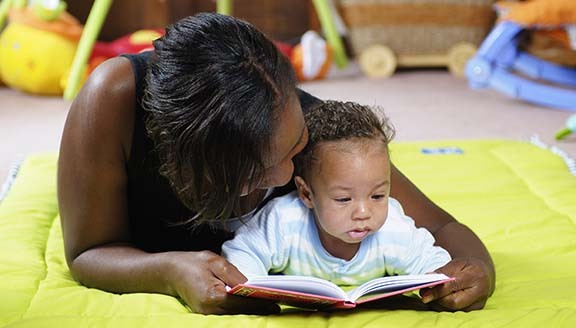 Discover with videos why talking, reading and playing with your baby builds strong connections in your baby’s brain. We have a ton of helpful and important resources to help you exercise your baby’s brain to make it as strong as it can be. Dads play a very important role in building their baby’s brains. Learn how you can help to boost your baby’s brain power. 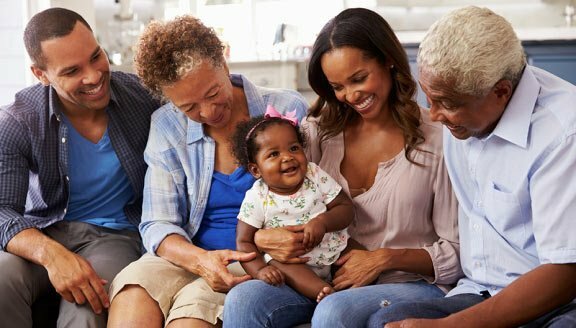 Grandparents, you have a special role in helping to shape a stronger brain for your grand babies. Find special ways through playtime to help exercise their brains. Learn how your babies brain is growing from birth through three years old. Discover activities you can do to help build their brains at every stage. This series of age-based tips is provided by Zerotothree.org. Learning about how your baby’s brain develops helps you give them all the help they need to build a strong brain, learn more quickly and set them up for a successful future. Breastfeeding is important for your baby’s brain. 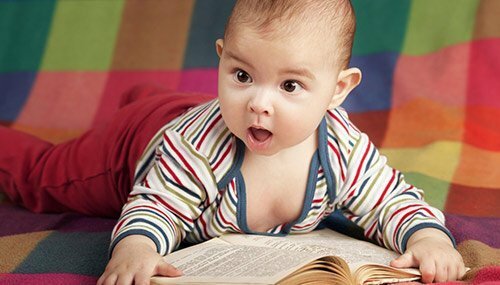 Research now links breastfeeding to higher levels of learning. We’ve gathered great articles and videos that will help you in your breastfeeding success for your baby.